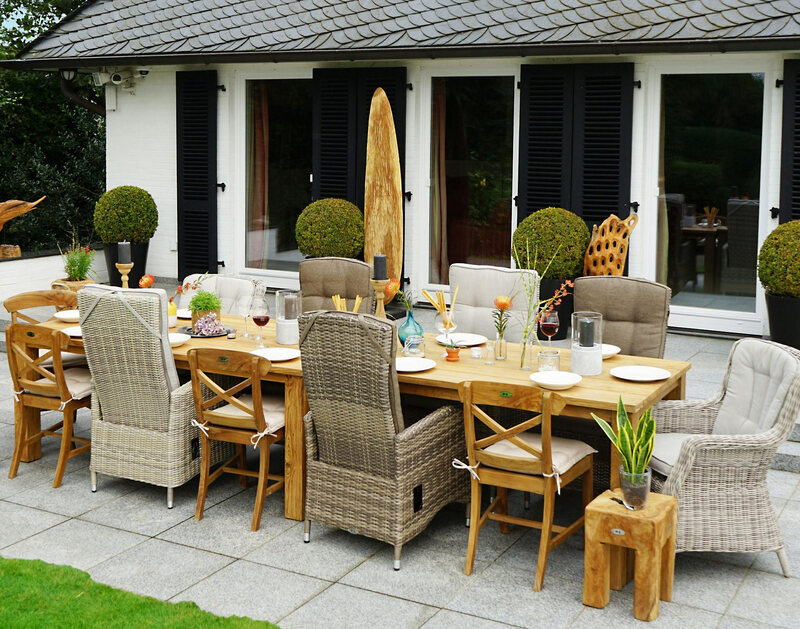 Garden furniture is exposed to the elements, including sunlight, frost and rain. 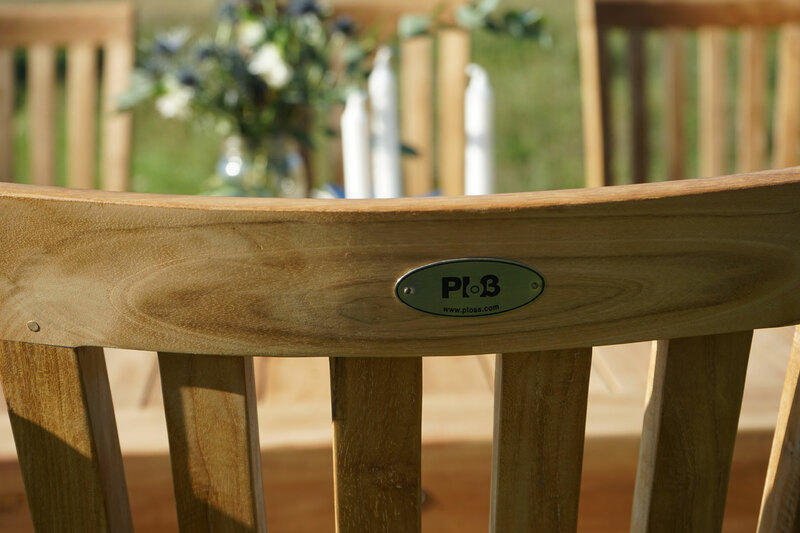 By looking after your garden furniture properly you can make it last substantially longer and derive pleasure from it for many years to come. In doing so, it is important to observe the correct metthod, because using more of a product will not automatically have greater benefits. The type of care an item of furniture needs depends on the material and the condition it is in. Here we will give you an overview of the most important advice for maintenance and care. 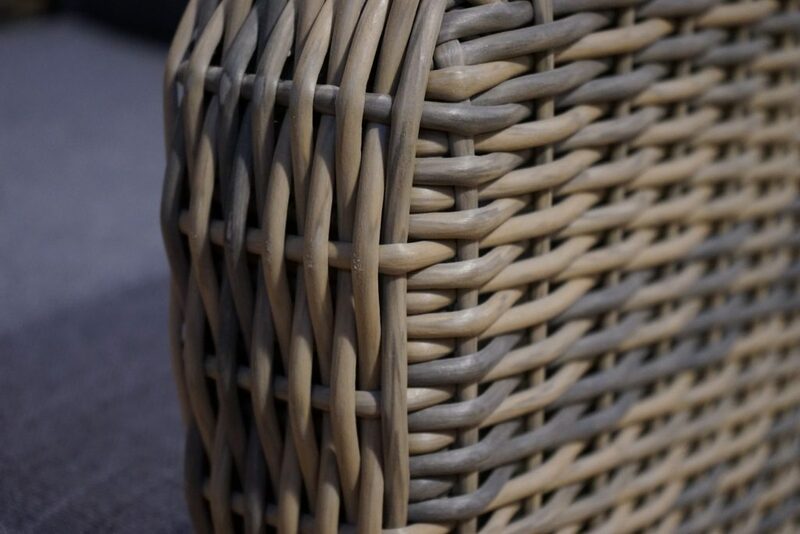 Garden furniture made of poly-rattan is comparatively easy to look after. 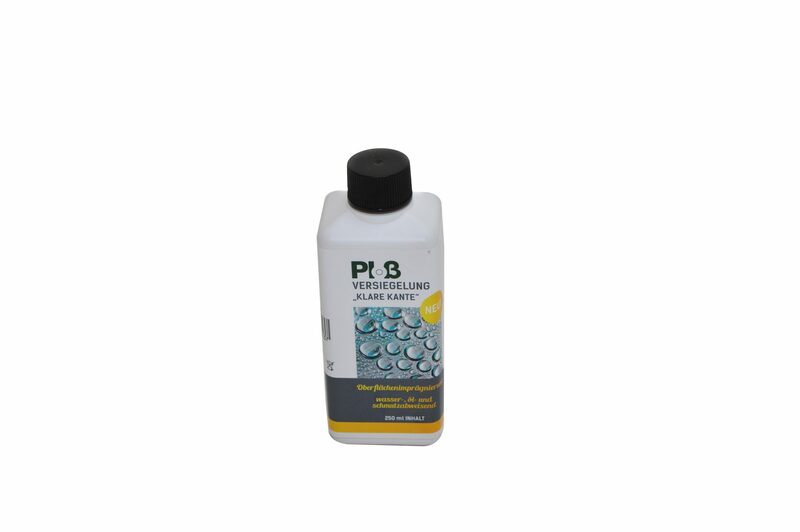 It is robust and not susceptible to fungi or bacteria. Nevertheless, it is important to clean it regularly. This will not only increase its lifetime, but also means that the furniture will look great for a long time. Garden furniture made of plastic can be cleaned using as mild a detergent as possible. On the other hand, products such as oils should not be used here. If you want to afford additional protection against the elements to wooden furniture, you should oil it. 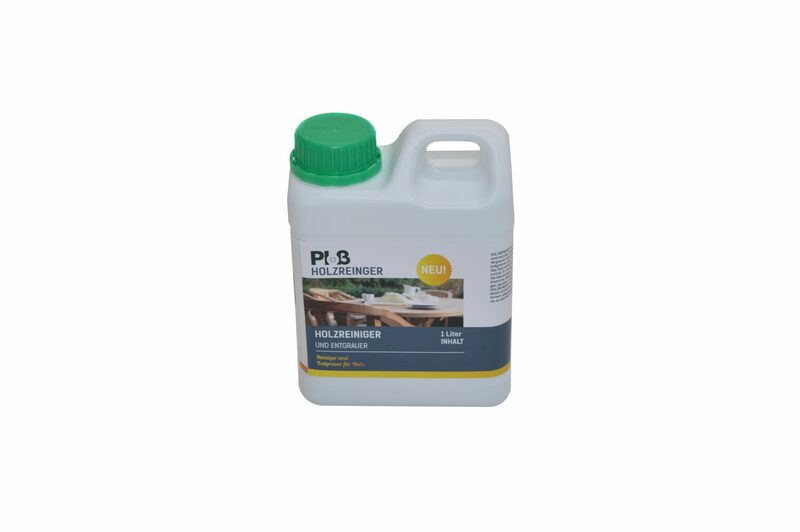 The oil protects the wood and ensures that exposure to the weather has less of an impact on the wood. Ideally, wooden furniture should be oiled just before the onset of winter. Wood that is already showing signs of weathering can also be given a new sheen with oil, and protected against further harm. The advantage of oil is that the grain of the wood continues to remain visible, whereas it would disappear under coloured paintwork. 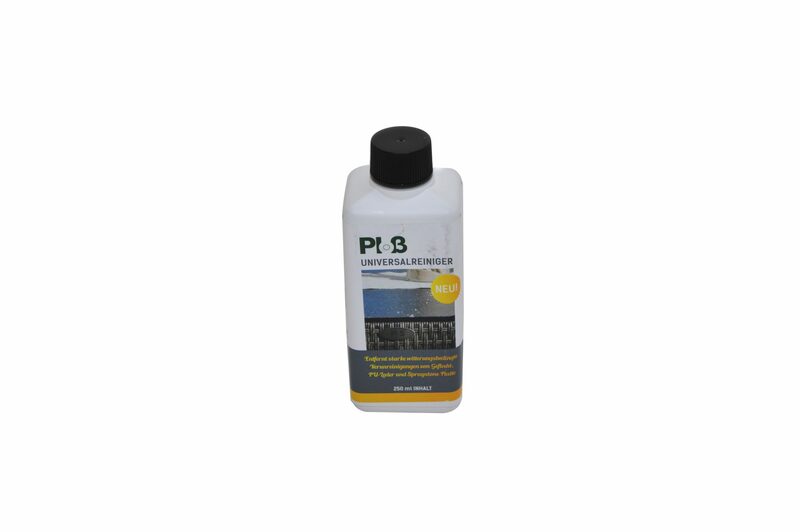 DO YOU HAVE QUESTIONS FOR PROPER CARE OF PLOß PRODUCTS? What is the best way of oiling? When oiling furniture, it is important to wear protective clothing. If you are oiling it in enclosed spaces, make sure to provide adequate ventilation. In good weather, it is therefore advisable to work outdoors. The furniture must also be dry. Furthermore, the wood must be cleaned thoroughly because the oil will only stick to wood that is free of dust. Depending on size of the surface to be treated, you should choose a suitable brush. It can be a good idea to have brushes of several different sizes at hand, since you will need to apply the oil to small corners as well as large surfaces. The oil should always be applied with long strokes of the brush. In doing so, be sure not to apply too much of the product at a time. 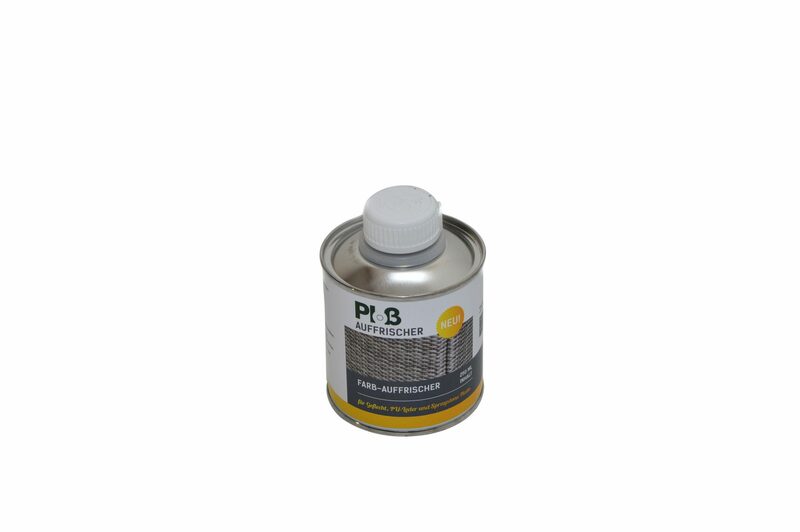 It is better to apply several coats in order to achieve the perfect result. 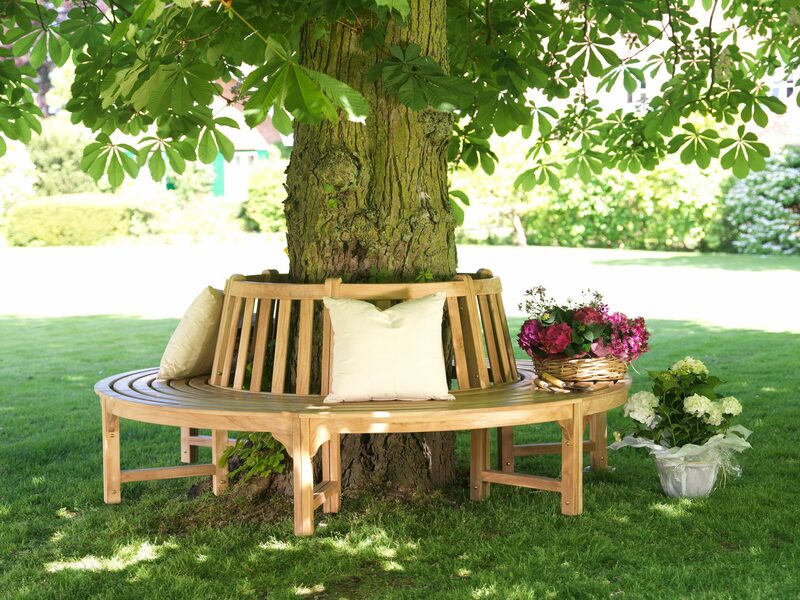 Garden furniture made of wood needs to be looked after particularly carefully to ensure that it gives you years of pleasure. Without the necessary care, there is a risk that the wood will weather and the furniture will break. Fungi and bacteria also have an easier time infesting wood that is not properly cared for. A wide range of wood care oils are available for looking after wood, which should be selected to fit the type of wood in question. 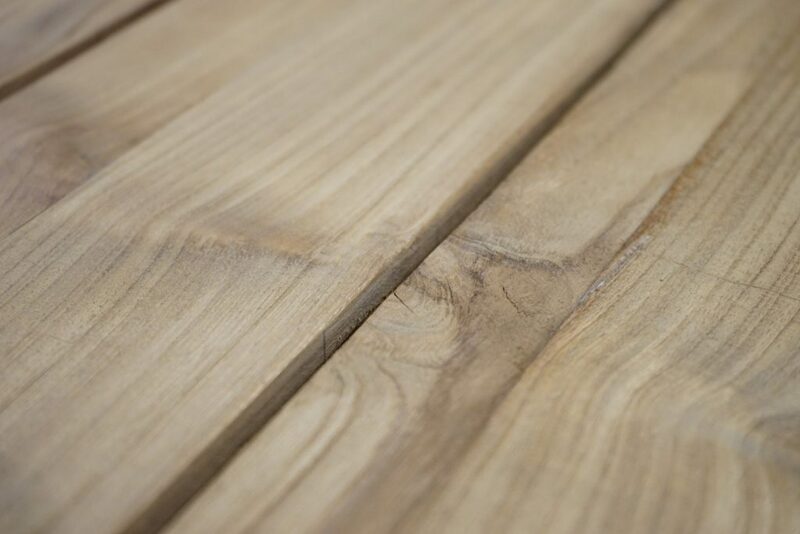 When choosing the right oil, it is important to know whether the wood is treated or untreated. A simple clue that the wood needs oiling is when cleaning it using a mild soap solution is no longer adequate. In this case, you should oil the furniture and see whether the condition of the wood improves. To remove stubborn stains, repeat the process. If necessary, you can also use sandpaper (always rubbing along rather than across the grain!). As a rule, we recommend oiling furniture twice a year: the first time in spring, when it is taken outside and then again in autumn, just before putting it in winter storage. Most wood develops a patina if it is not oiled regularly. 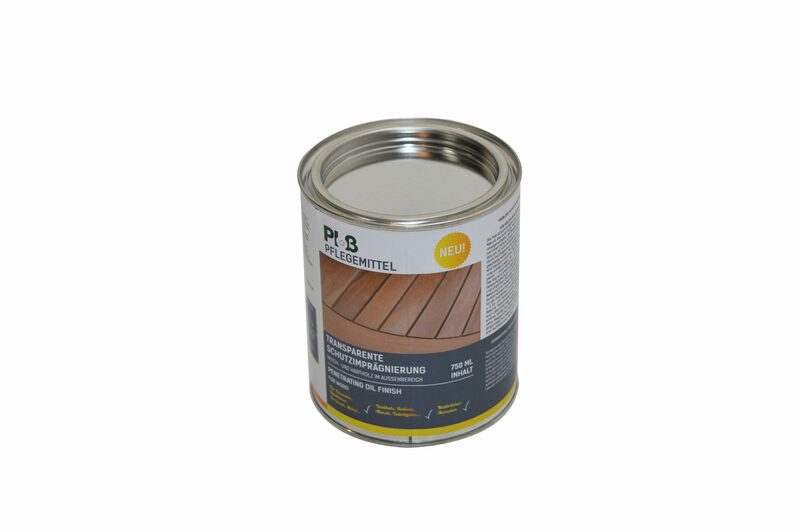 This discolouration is mainly caused by UV radiation and is a natural reaction of the wood. Depending on the type of wood, a patina can actually be desirable. In the case of teak wood, for example, the patina is silver-grey and is not considered a flaw because is it visually very appealing. It has no affect at all on the durability or the quality of the wood. If the wood has not been oiled and a patina has formed, you should under no circumstances try to remove it with aggressive cleaning products. This will only damage the wood and put it under unnecessary strain, besides which removing the patina by such means is unlikely to be successful. Instead, you can try to remove the patina by lightly sanding the top layer of the wood. Alternatively, you can resort to a de-greying product, which will dissolve the faded layer.